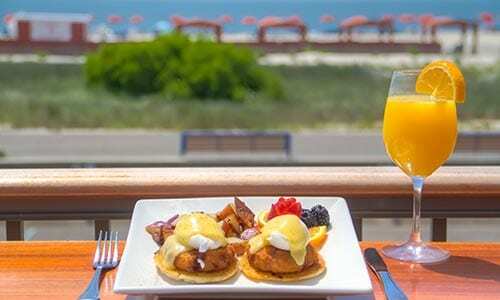 Harry’s Ocean Bar & Grille is best oceanfront restaurant in Cape May. Enjoy great food with a gorgeous view and friendly laid back environment. Be sure to ask about Happy Hour on our incredible panoramic patio bar. 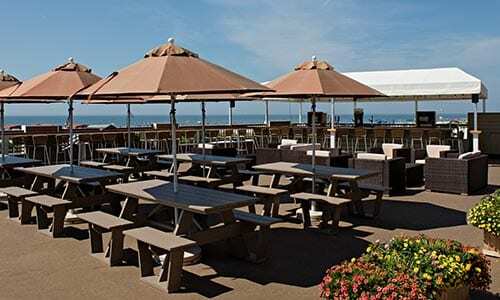 Enjoy your drink with the greatest views in Cape May! 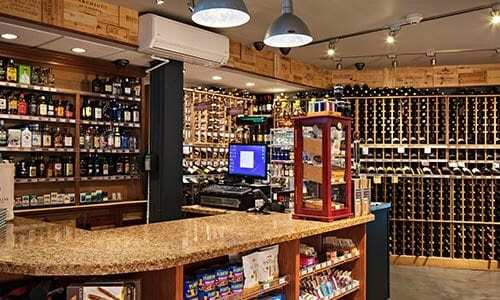 Choose from the vast selection of wines and spirits at the only oceanfront liquor store in Cape May. Call for deals and discounts! Bring friends and family to Harry’s Bar and Grille for a fantastic meal any time of the day. Enjoy freshly prepared food while sipping an ice cold beer or cocktail.